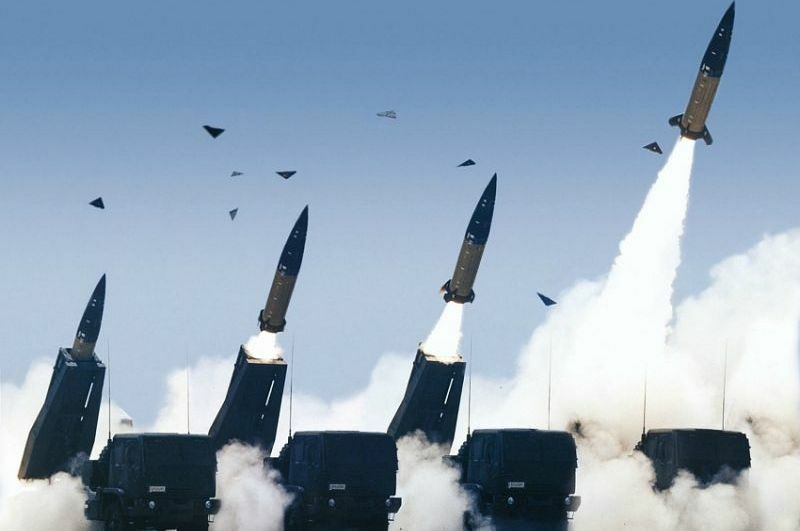 Russia has massively violated the INF Treaty, especially as part of its army modernisation, following its 2008 invasion and the war with Georgia. NATO and the US from 2014 have criticized the breaches in numerous instances. I also joined the condemnation in 2015 in the EP report on EU-Russia relations. Last January renowned international security experts at the meeting of the Subcommittee on Security and Defence (SEDE) which I chair, confirmed Russia’s violations. Russia has abandoned its Treaty obligations and third parties like China, Iran and North Korea have taken advantage and developed their own intermediate-range missiles, which has further undermined the very nature of the INF. This situation is worrying for the Euro-Atlantic security. I believe the US has rightfully rejected such an obscure situation being the only party complying with the Treaty obligations. Russia still has two months to reconsider its previous breaches and recommit to the core principles of the INF. However given Russia’s strongly belligerent posture towards its neighbours and the West, I consider it unlikely that Putin will change his positions.